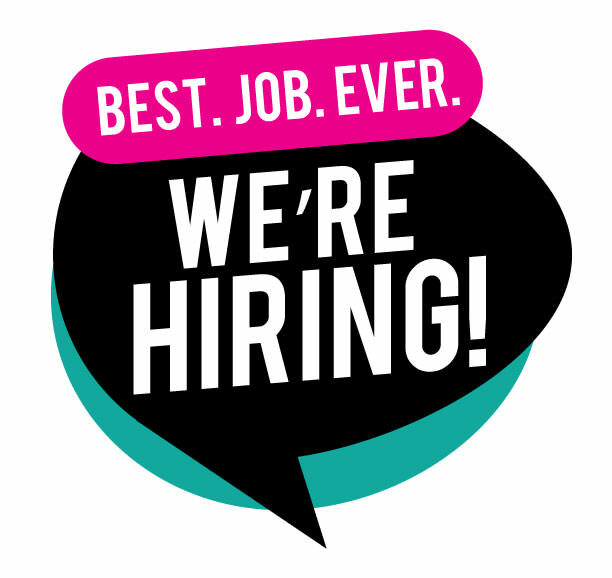 Have you been looking for a job with amazing people, a fun atmosphere and awesome clothes? Genealogy is the place for you! We are always taking applications for new employees, and you just might be what we are looking for! Genealogy is a growing company that always has jobs available for hard working, dependable, and fun individuals. Job postings and their store location are listed below. So what are you waiting for? Fill out the application and if we feel you meet our requirements we will be in touch for an interview! Good Luck!